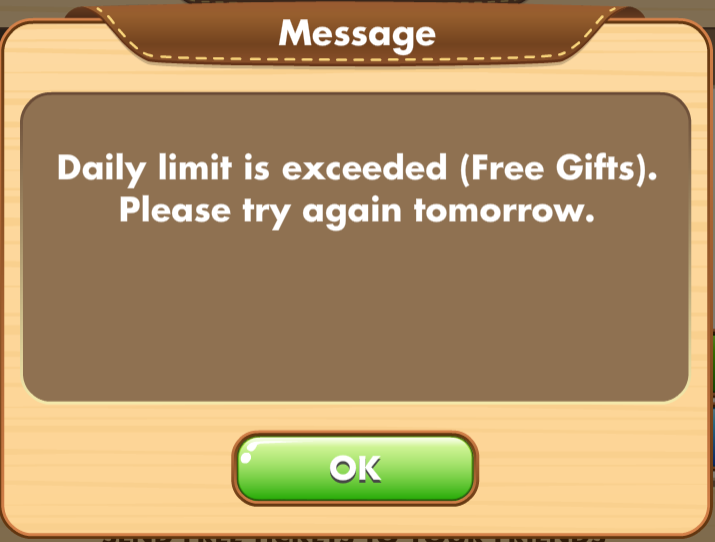 Every day you can send one Gift to each of your Facebook friends through the game. You can also receive one Gift from each friend, who sends one. There is no expiration on gifts you have received but not yet opened. 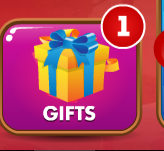 The Gift Center tab in the game will show a number to indicate you have one or more gifts waiting. There are no limits to how many walls posts shares you can collect.